Ingredients: Olea Europaea (Olive) Fruit Oil*, Cocos Nucifera (Coconut) Oil*, Elaeis Guineensis (Palm) Oil*, Sodium Hydroxide, Water (Aqua), Azadirachta Indica (Neem) Seed Oil*, Lavandula Angustifolia (Lavender) Oil, Butyrospermum Parkii (Shea Butter)*, Avena Sativa (Oat) Meal, Simmondsia Chinensis (Jojoba) Seed Oil*, Rosmarinus Officinalis (Rosemary) Leaf Extract. 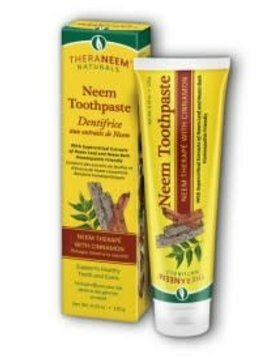 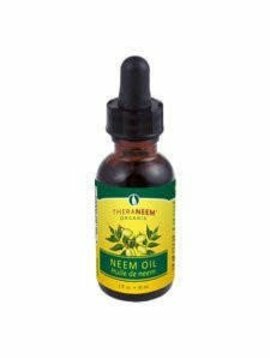 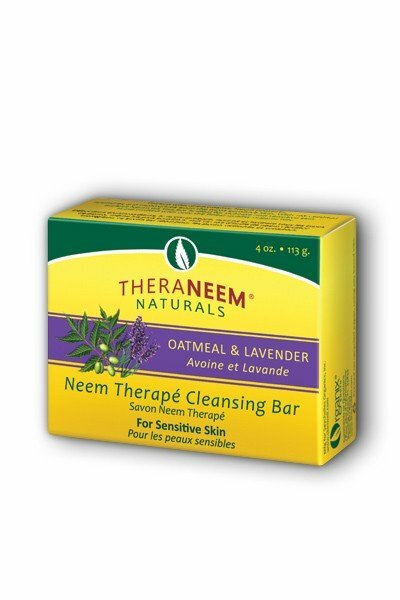 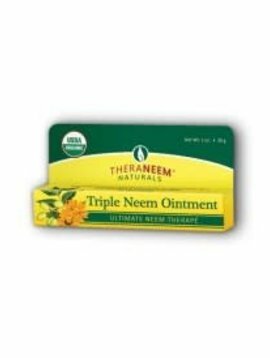 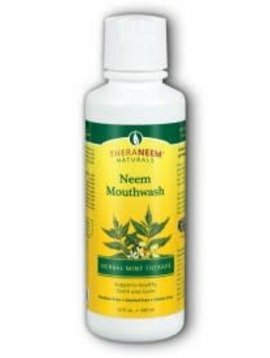 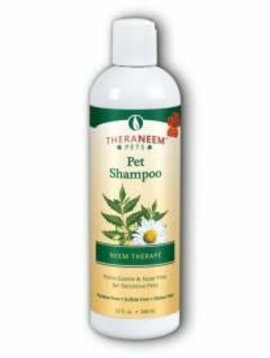 Neem Oil - 1fl. oz.